I am in the midst of changing over from Spotify (which I’ve been a big fan of over the years) to Google Music, and while only a day or two in I already have some thoughts on it. While Google Play Music is the same price as Spotify, the benefits are seemingly much greater…the only downside I can see is the “Discover Weekly” playlist that Spotify offers which gives a great view into new songs similar to those I already like. 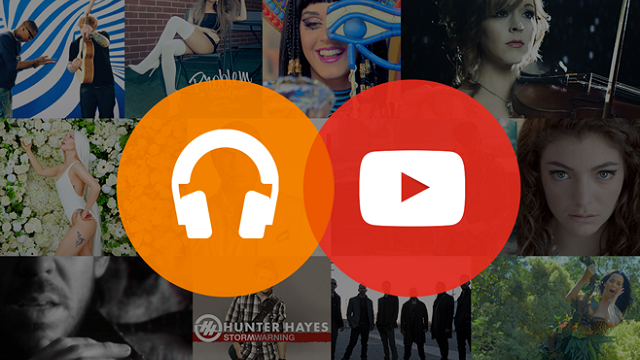 Google Music gives a lot of the same features, such as a large library of music, no advertisements, and the familiar ability to download songs for offline play. On top of this Google also allows you to upload 50,000 of your own clips to the library, which in my case means a resting place for the tens of hours of “Abbott and Costello” that I have saved on a hard drive. Offline Playback: You can download movies for offline viewing, which when riding the subway or just being in places with no Internet, and watch it as you’d like. Yesterday I absorbed some music videos and sports talk TV while drowning out the NYC dregs of the subway. Minimizing YouTube on a phone: So you’re watching a music video and you get a WhatsApp message…the ultimate dilemma…do I go respond to the message, or do I stay here and finish my video? Well, on Android Nougat you can just reply from the notification bar…but putting that aside for a second, you can now switch to another app or even shut off your screen entirely and you’re watching videos on YouTube. Exclusives: YouTube has signed some of its top stars to make content just for them, as well as some of YouTube’s own content…one example that I am looking forward to? Today’s release of “Lindsey Stirling: Brave Enough”, a look into Lindsey’s life as she prepares for shows, battles through tough times off the stage, and of course the electricity that flows when she is performing on stage.